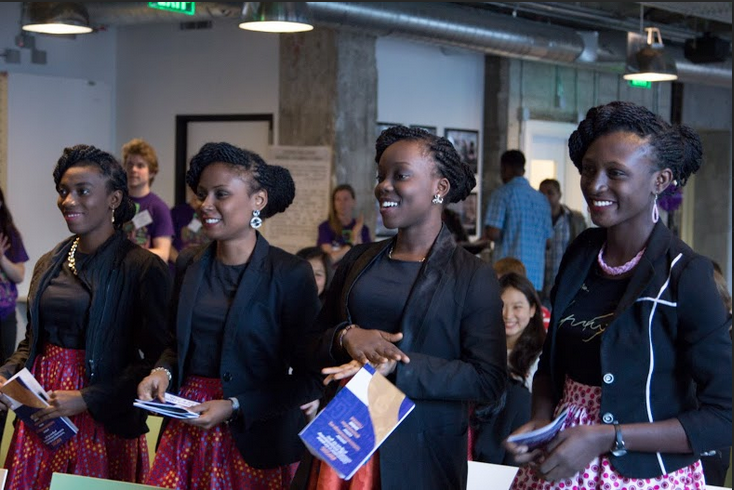 This year, nearly 400 apps were submitted to Technovation from 28 countries. These 400 apps were narrowed down to ten top finalists from Brazil, India, Mexico, Nigeria and the US, whose teams were flown into San Francisco last week for a series of events which culminated in the two day World Pitch Conference. On June 24, all teams pitched their apps to an audience of tech professionals and a panel of judges from Yahoo, Yelp, Google, Hackbright Academy and the Salesforce.com Foundation, and on June 25 learned which two teams would be awarded $10,000 to develop their app and bring it to market. This year, the first place awards went to Team Charis from Nigeria (High School Division) and Team Pentechan from India (Middle School Division). 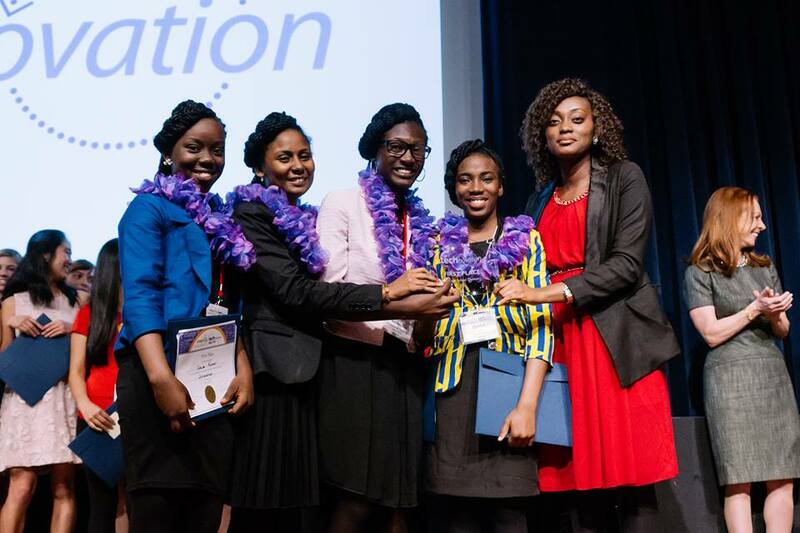 Team Charis from Nigeria took first place in the high school division for their app “Discardious,” a mobile solution to the problem of improper waste disposal in Nigeria. 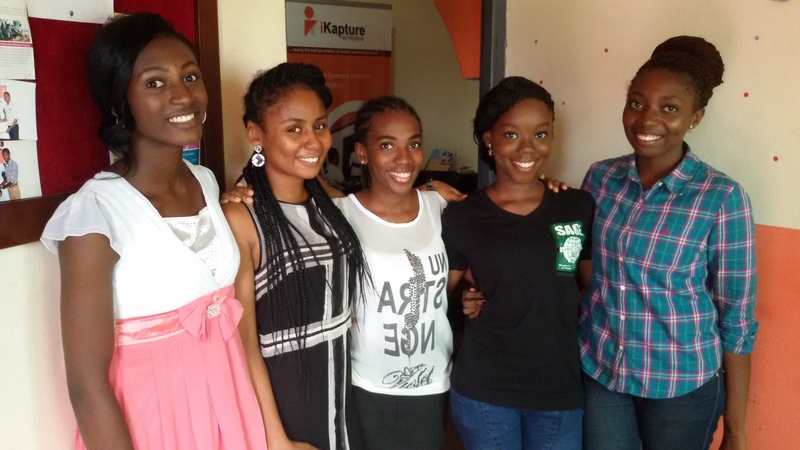 Congratulations to Team Charis’ members are Nmesoma Ogbonna, Sonam Kumar, Charlotte Takem, Praise Emem David-Oku, and Grace Akpoiroro, all of whom attend iKapture Afterschool Academy. 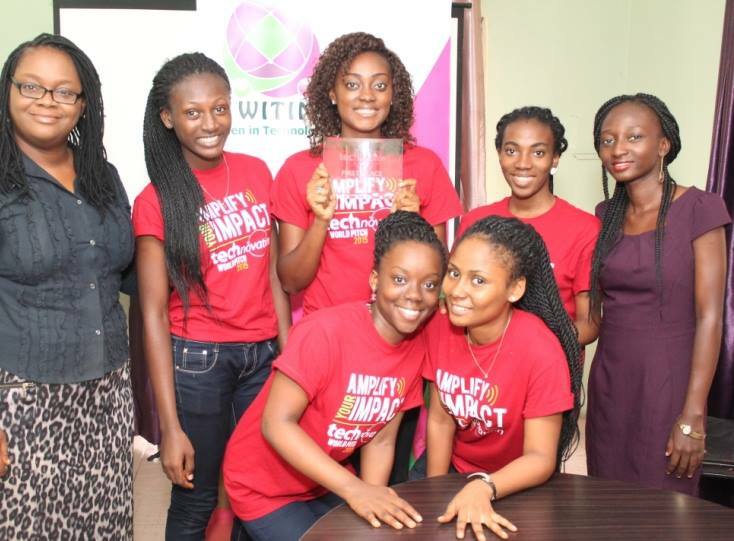 They were mentored and coached by Yemurayi Chinyand and Grace Ihejiamaizu. Technovation is the global technology entrepreneurship program for girls. Participants work with professional mentors to research, design, build, and launch mobile apps that solve real problems in their communities over the course of 3 months. It is free to participate and $20k in awards is distributed to two winning teams at the end of each season. Technovation is made possible through the generous support of its year round program sponsors, which include Adobe, Verizon, Intel, Oracle, CA Technologies, and Google. These sponsors make it possible for Technovation to impact thousands of girls across the globe for free. Read more at Team Charis Official Website.